Kellogg Dean Sally Blount speaks at a town hall hosted by the Global Strategy Task Force on Thursday. Professors raised questions about where funding for programs would come from and how research projects in various departments could be impacted by the six themes the task force recommended in its report. Faculty members expressed concern about University task force recommendations regarding funding and resource allocation during a town hall discussion Thursday on the new global report. About 50 people attended the event hosted by the Global Strategy Task Force in the Allen Center. Members of the task force engaged with attendees to discuss their report, which was released last Friday. The report made nine recommendations, which included creating three new international sites and increasing support for language studies. History Prof. Rajeev Kinra said the task force did “extraordinary work,” but he would like administrators to also consider infrastructure and programming on this campus. Faculty members, who made up a majority of the audience, also raised questions about where funding for programs would come from and how research projects in various departments could be impacted by the report’s six central themes. The themes cover topics such as human conflict and violence, finite earth, and cities and migration. 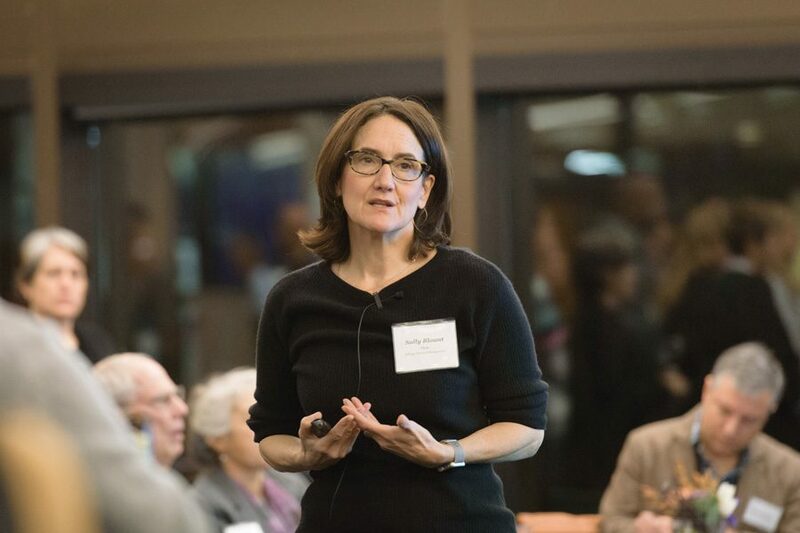 It is still too early to determine exact sources of funding, said Kellogg School of Management Dean Sally Blount, who co-chaired the task force and led the town hall. In response to worries about research being influenced by the administration, political science Prof. Elizabeth Hurd, who represented Weinberg on the task force, said there is “no way” that could happen. Some professors also said their voices were not represented in the report. Concerns voiced during the town hall will be passed on to Provost Dan Linzer, University President Morton Schapiro and various deans, Blount said. She added that acknowledging these concerns is necessary for creating change.